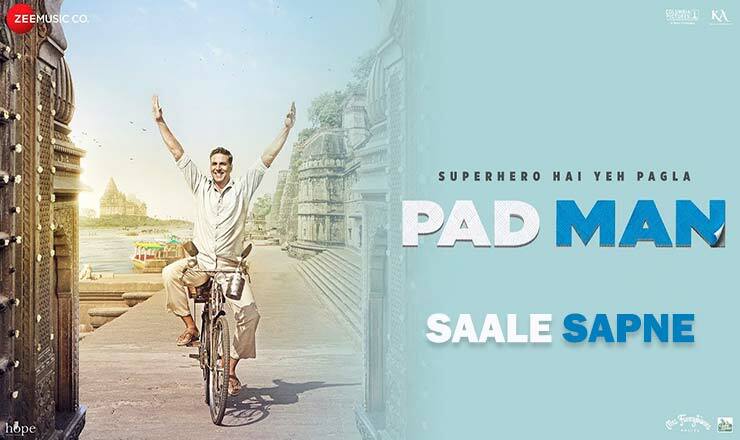 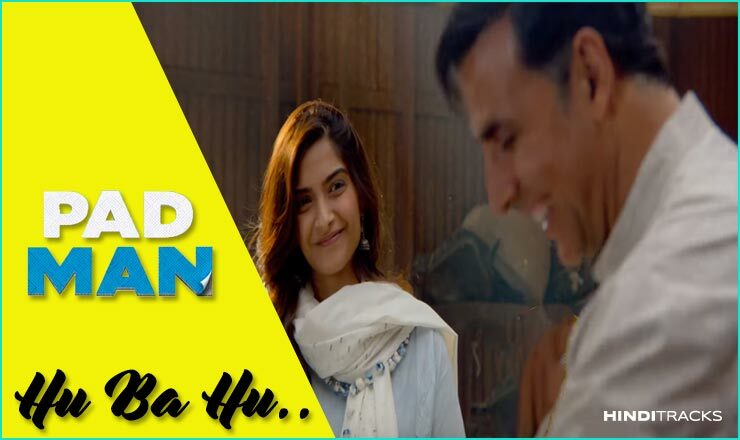 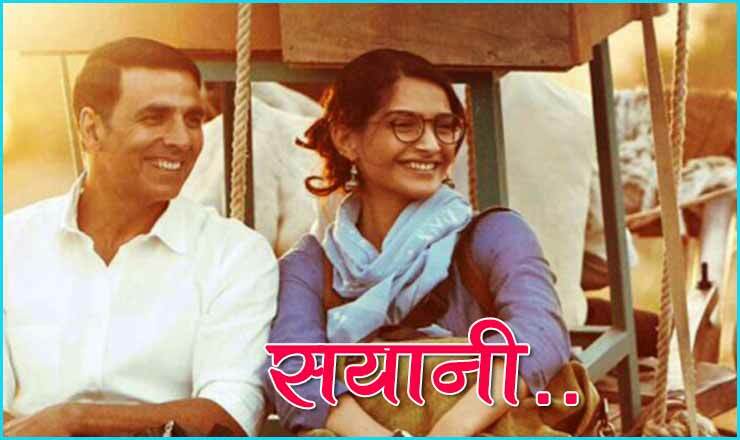 Padman (2018) is Bollywood biographical film written and directed by R. Balki, featuring Akshay Kumar, Sonam Kapoor and Radhika Apte, which is inspired from the life of Arunachalam Muruganantham, a social activist from Tamil Nadu. 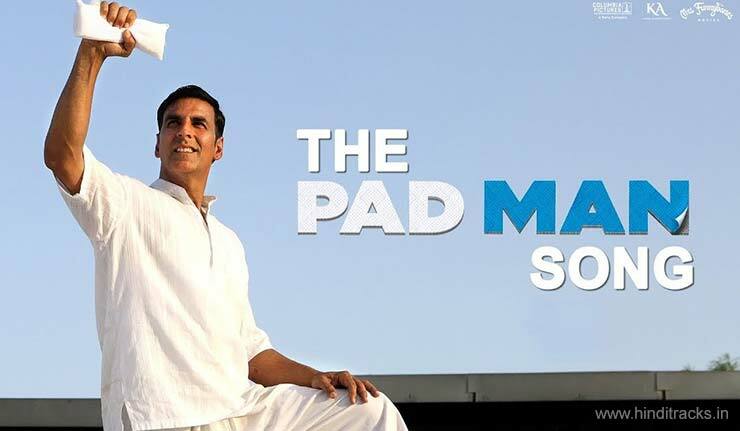 The film Padman is based on “The Sanitary Man of Sacred Land”, a short story from Twinkle Khanna’s book, which is inspired from the life of Arunachalam Muruganantham, a Tamil Nadu-based social activist who revolutionized the concept of menstrual hygiene in rural India by creating a low-cost sanitary napkins machine. 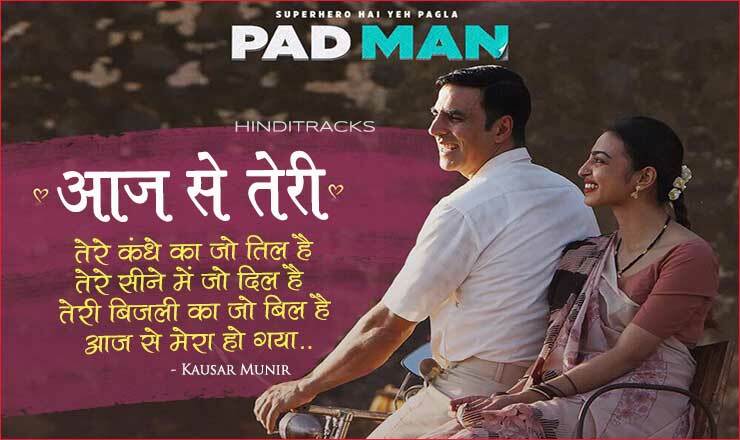 Music of the songs of Padman composed by Amit Trivedi and songs were written by Kausar Munir. 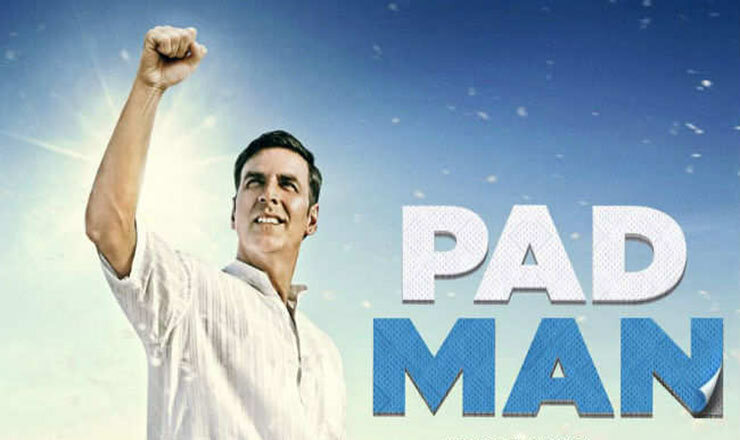 Music label Zee Music Company.